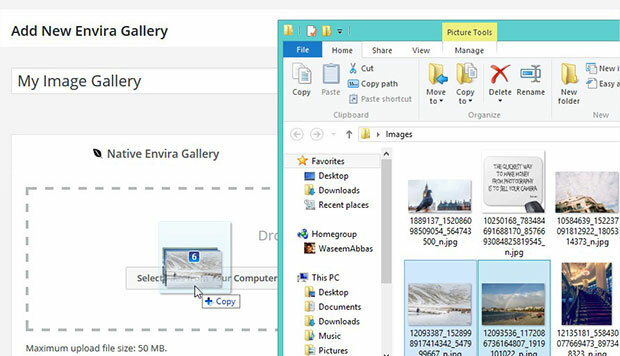 Do you want to sort your image galleries inside photo albums? Sometimes you may need to control how your image galleries are displayed within albums (e.g. by title, publish date, alt text, etc.). 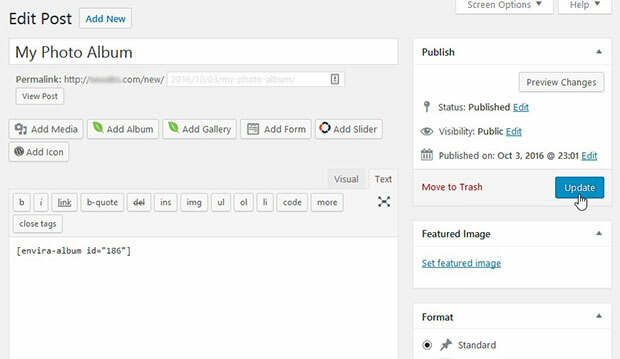 In this article, we will share how to sort image galleries in WordPress albums. 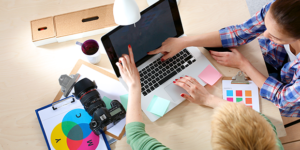 You may be using photo albums to organize multiple image galleries on your WordPress site. 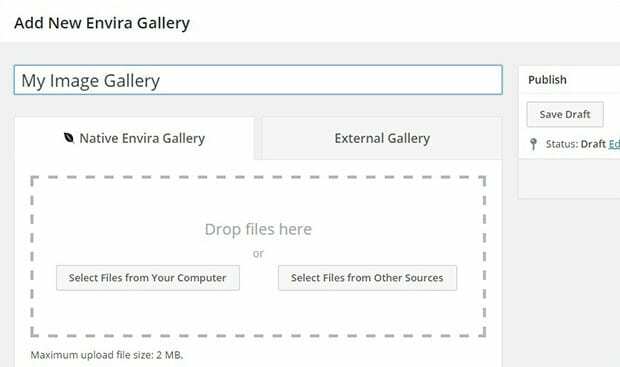 You can choose what order those galleries are displayed by using the Envira Gallery plugin. 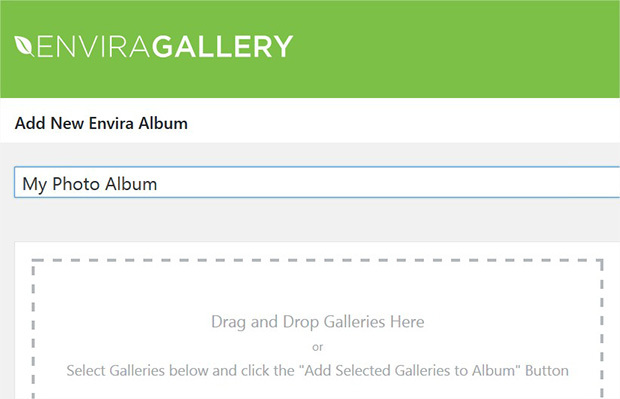 Next, you’ll need to create an album to organize your galleries. 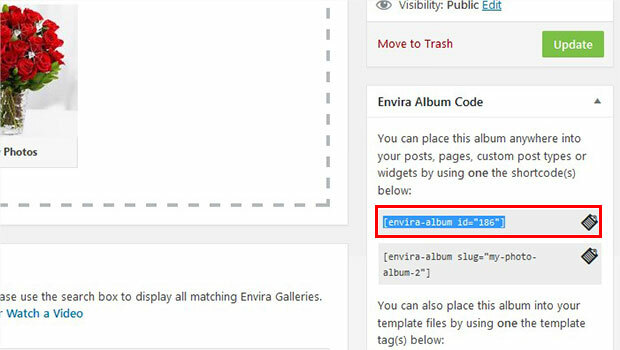 Go to Envira Gallery » Albums from your WordPress backend, and click on the Add New button. Then, simply add a title and drop your image galleries. To learn more about album settings, you should check out our guide on how to create a photo album in WordPress. Now it’s time to sort your image galleries. In the Config tab, scroll down to Sorting and select your preference from the dropdown menu. You can choose from Random, Title, Caption, Alt Text, or Publish Date. Once you are happy with your settings, go ahead and hit the Publish button. Then copy the shortcode from the Envira Album Code widget. Next, go to Posts/Pages » Add New or edit an existing post/page. In the visual editor, go ahead and paste the shortcode. That’s all. 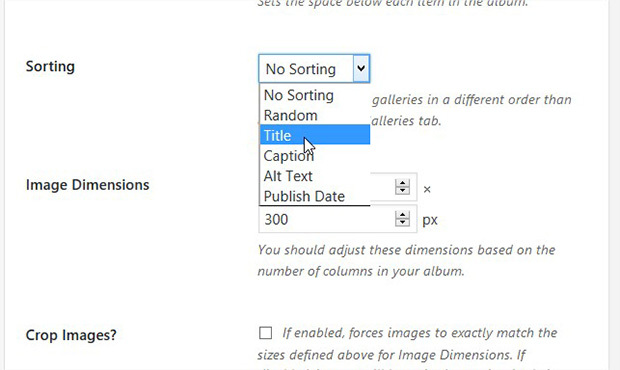 We hope this article has helped you to learn how to sort image galleries in WordPress albums. 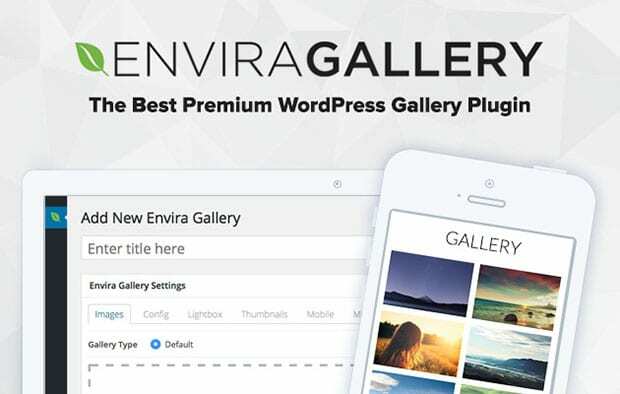 To learn how to sort the images themselves within your individual image galleries, check out our guide on how to sort images in WordPress galleries.